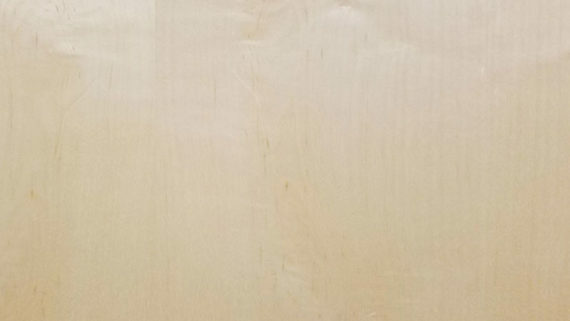 We provide prefinished architectural grade wood doors that are built with traditional solid core construction components. 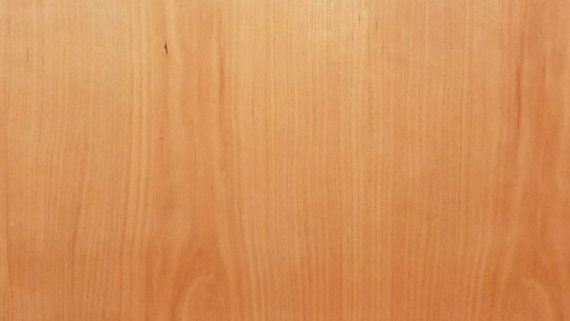 Prefinished wood doors are available in various species and can be pre-machined to accommodate almost any hardware application. 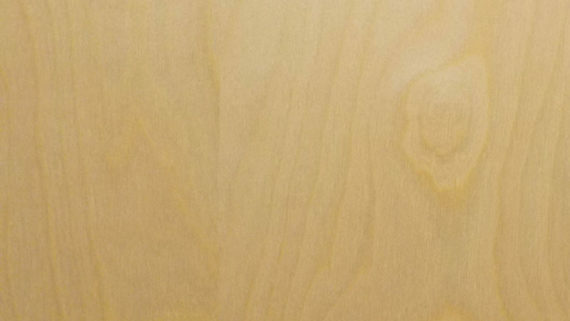 Doors are environmentally friendly w/ Zero VOC emissions – from LEED-certified manufacturers. Eliminates the issues of a field finished door - Save time and money! These swatch samples are not intended to be used for final color selection, they are merely a display of colors available. 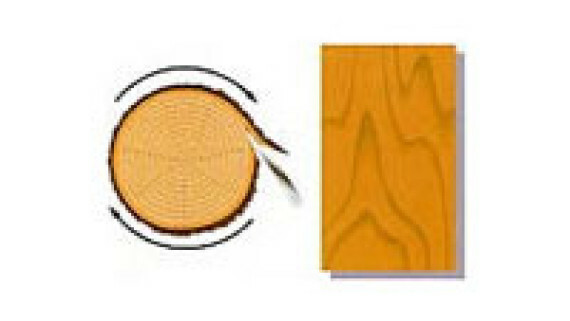 Veneer sliced parallel to the pith of the log and approximately tangent to the growth rings to achieve flat cut veneer. 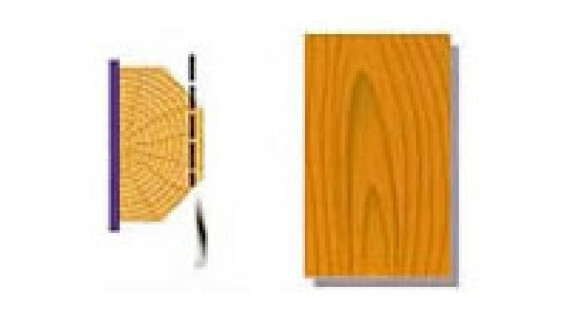 Plain sliced veneer can be cut using either a horizontal or vertical slicing machine or by the half round method using a rotary lathe. The log is placed in a lathe and rotated against a stationary knife. This produces a continuous sheet of veneer, similar to pulling a long sheet off a roll of paper towels. 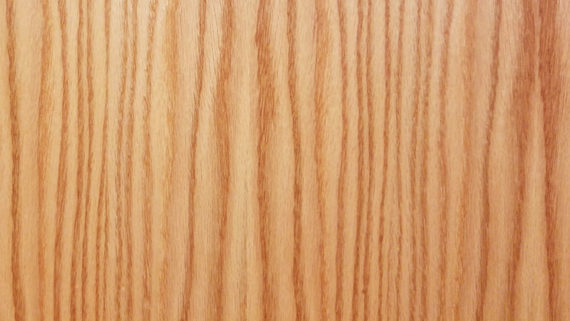 Often a characteristic of this veneer cutting technique is random wild grain.